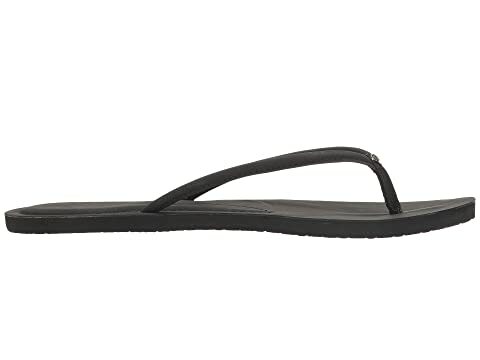 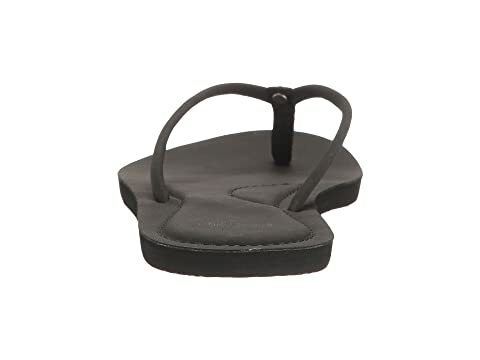 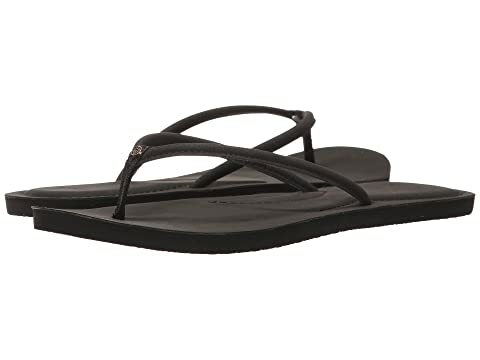 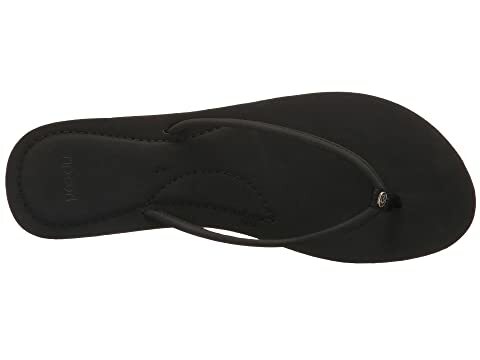 Start the season off right with the versatile, laid-back style of the Rip Curl® Luna sandal! 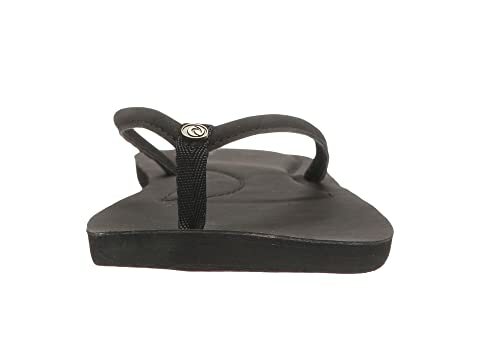 A slim, synthetic nubuck strap with metal icon badge. 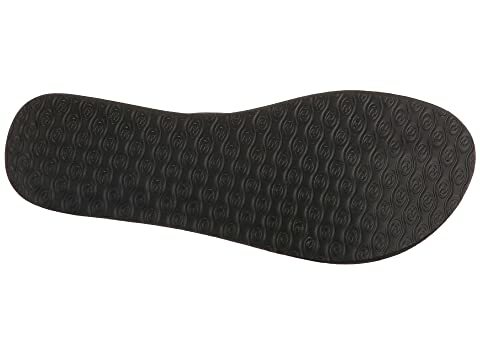 The straps are mounted in an offset position for better heel strike onto the footbed. 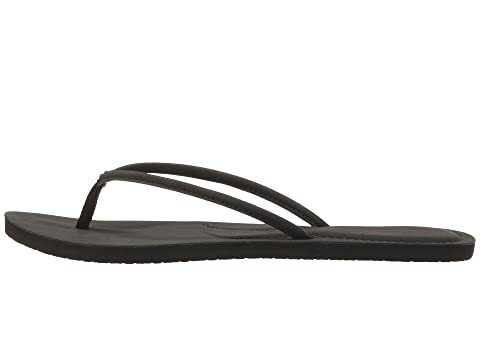 Sleeker footbed is lined with a water-friendly synthetic leather with an added deck pad for ultimate comfort.